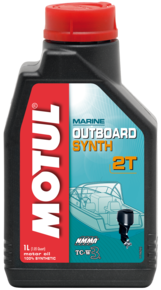 100% synthetic lubricant lubricant based on Ester-Technology. Biodegradable. 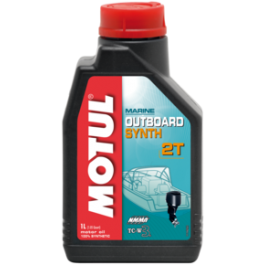 For high performance 2-Stroke outboard and jet ski engines with premix or injector lube system, operating at high revs and under high load. A special additive package avoids spark plug fouling, carbon deposit. Mixes instantaneously with gasoline and remains stable. Blue coloured.